The Olive Grove by Ian Moore Architects has won the Future Projects – House category at the 2014 World Architecture Festival held in Singapore. For more information please follow this link to the World Architecture Festival – Day One winners. The project was one of a number of Australian projects that won awards at this years festival. 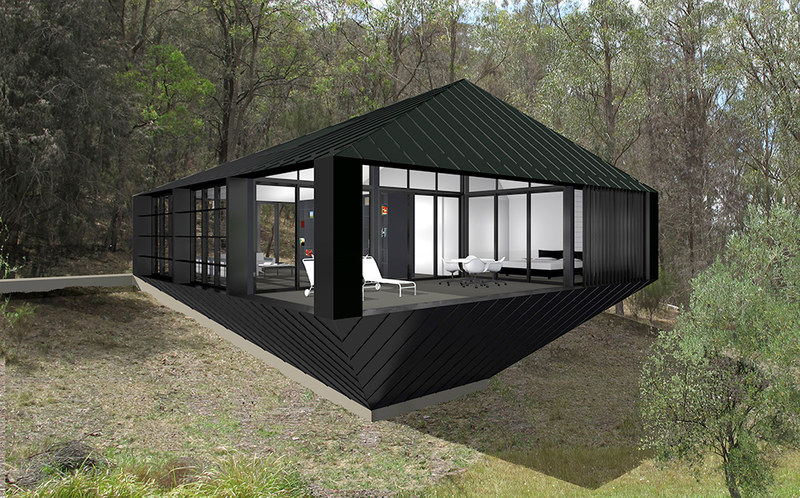 To read more on the Australian winners please follow this link to the ArchitectureAU article.